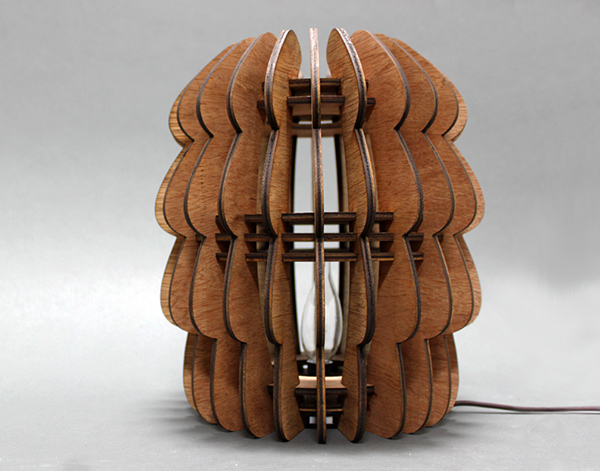 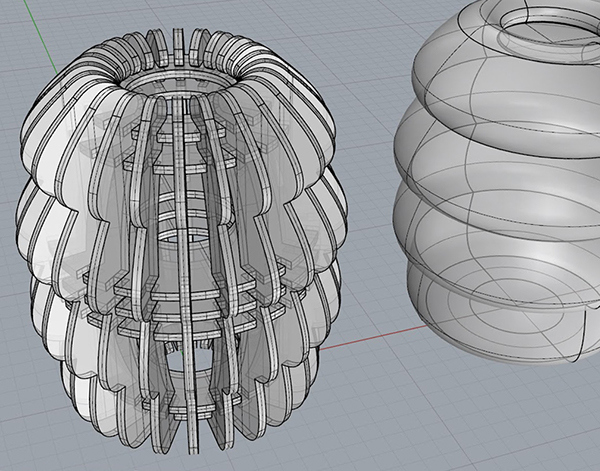 Bud is a wooden laser cut table lamp inspired on flower buds. 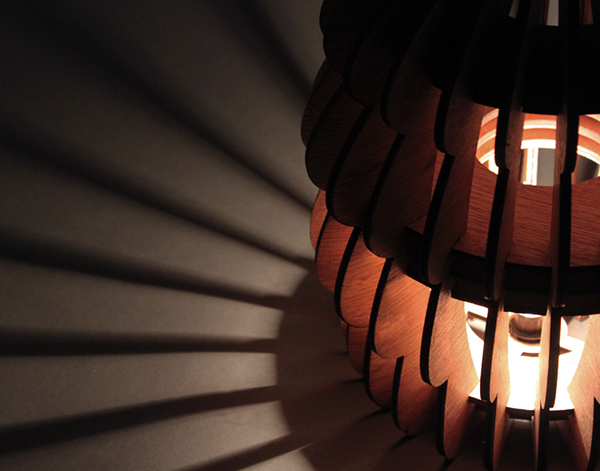 Once turned ON, the play between its light and shadow resembles that of a blooming flower. 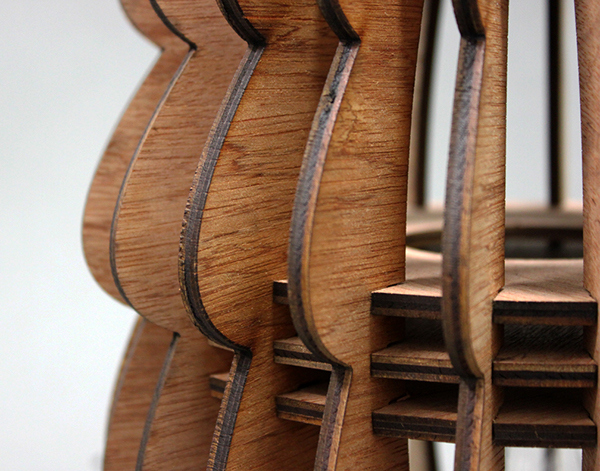 Bud is a wooden laser cut table lamp inspired on nature.